For reviews, interviews, videos, photos, links, and more, see the official website of Rewilding the World. Women swept the National Book Critics Circle awards, announced Thursday night in Manhattan. Women prevailed in all of the six competitive categories. 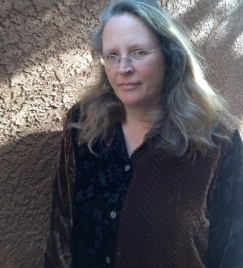 Joan Silber took the fiction prize for her novel “Improvement,” published by independent press Counterpoint. The story of a single mother in Harlem who becomes involved in criminal schemes with her ex-boyfriend, “Improvement” is about human connection and how we are changed over time. The nonfiction prize went to Frances FitzGerald for her book “The Evangelicals: The Struggle to Shape America,” a sweeping history of the Evangelical movement from the Puritan era to the 2016 presidential election. The prize in biography went to Caroline Fraser for her book “Prairie Fires: The American Dreams of Laura Ingalls Wilder,” which tapped archival research to draw a fuller portrait of the author of the “Little House on the Prairie” books. As a former member of the board of the National Book Critics Circle, I follow these awards with great interest. But I wasn’t able to attend — instead, like many others, I kept up with the proceedings on social media. Congratulations to all the finalists and winners. Prairie Fires is on The New York Times' 10 Best Books of 2017! *Booklist (starred review) calls it "Unforgettable...A magisterial biography which surely must be called definitive." *Publishers Weekly calls it "Engrossing...Exhilarating." 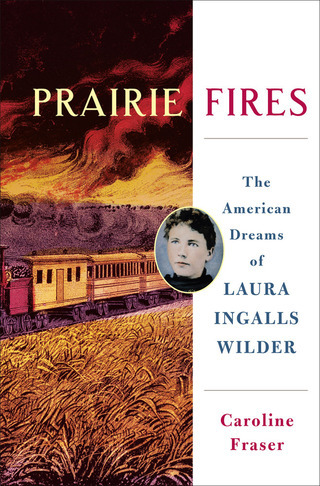 Historian Patricia Nelson Limerick's review of Prairie Fires: The American Dreams of Laura Ingalls Wilder, on the cover of The New York Times Book Review, November 26, 2017. 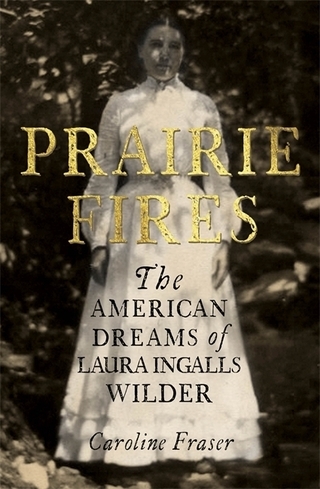 Prairie Fires: The American Dreams of Laura Ingalls Wilder, published in the UK by Fleet, an imprint of Little, Brown Book Group. Slate Q&A with Bill Anderson, editor of Laura Ingalls Wilder's Selected Letters. Caroline Fraser’s interview with William Anderson, editor of the new Selected Letters of Laura Ingalls Wilder, covers the enduring popularity of the Little House books, as well as the prickly relationship between Wilder and her daughter, Rose Wilder Lane. Library of America's two-volume edition of Laura Ingalls Wilder's Little House Books, edited by Caroline Fraser. Rewilding the World: Dispatches from the Conservation Revolution, available from Picador and Metropolitan Books. Rewilding the World offers the first definitive account of a visionary campaign to confront the mass extinction crisis, which--if unchecked--may destroy half of all species of plants and animals on earth by the end of the century. Breathtaking in scope and ambition, rewilding aims to save species by restoring habitats, reviving migration corridors, and brokering peace between people and predators. Traveling with wildlife biologists and conservationists, Fraser reports on the vast projects that are turning Europe's former Iron Curtain into a greenbelt, creating transfrontier Peace Parks to renew elephant routes throughout Africa, and linking protected areas from the Yukon to Mexico and beyond. An inspiring story of scientific discovery and grassroots action, Rewilding the World offers hope for a richer, wilder future.